American singer-songwriter Barbra Streisand believes the sexual-abuse allegations made against fellow superstar singer Michael Jackson, but she says she feels sorry for Jackson, too. 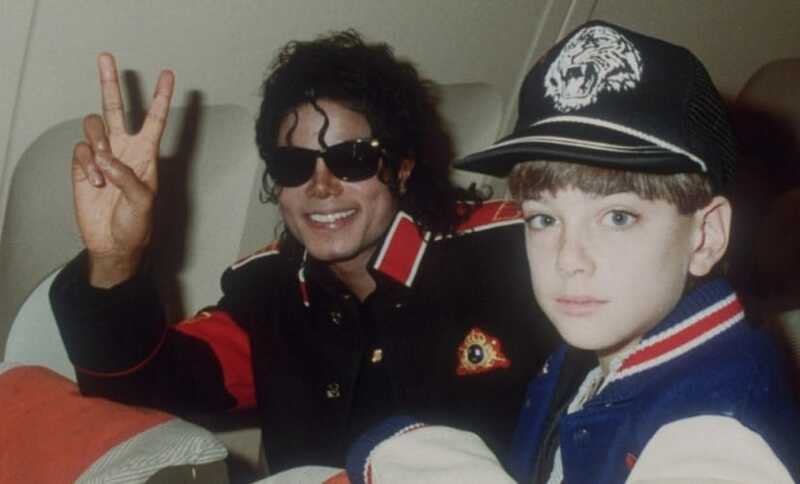 In an interview published Friday by The Times, Streisand says she believes the sexual accusations made by Wade Robson, 36, and James Safechuck, 40, in the recent HBO documentary, Leaving Neverland. Streisand says that on the occasions she met Jackson, he was “very sweet, very childlike.” But despite the documentary being painful to watch, she seems to have some sympathy for the late pop star. “His sexual needs were his sexual needs, coming from whatever childhood he has or whatever DNA he has,” she told the Times. “You can say ‘molested,’ but those children, as you heard them say [the grown-up Robson and Safechuk], they were thrilled to be there. They both married and they both have children, so it didn’t kill them.” she added. When asked if she sympathizes with Jackson, Streisand replies that it is a combination of feelings. She states that though she feels bad for children, she is angry with the parents who allowed them to be a part of his show. "Why would Michael need these little children dressed like him and in the shows and the dancing and the hats?" she said. These comments are so bizarre, it’s almost as if she was reading a ransom night at gun point. Streisand further talks about the #MeToo movement, calling it “very powerful.” However, she states it’s going to cause a lot of women not being hired because men will be constantly worried about being attacked. The interviewer explains that she seems to mean that the men will be worried about being accused of sexual impropriety.